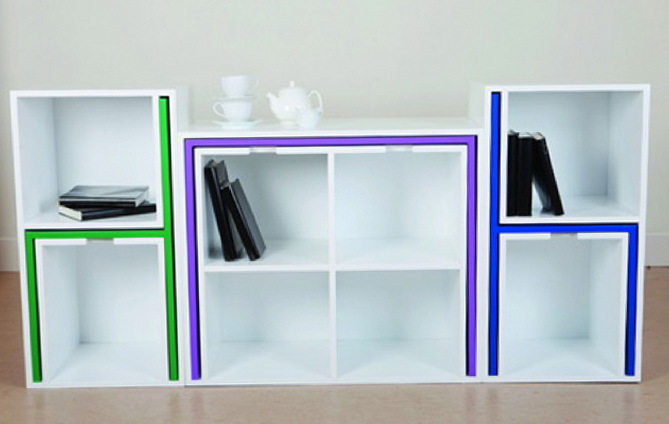 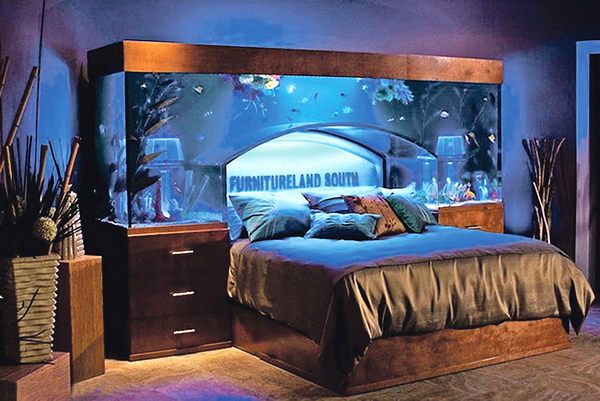 Fish tanks appease, soothe and serve as a great decorative element in the interior. 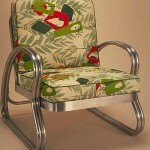 Especially if the tank – an unusual and fish – bright and exotic. 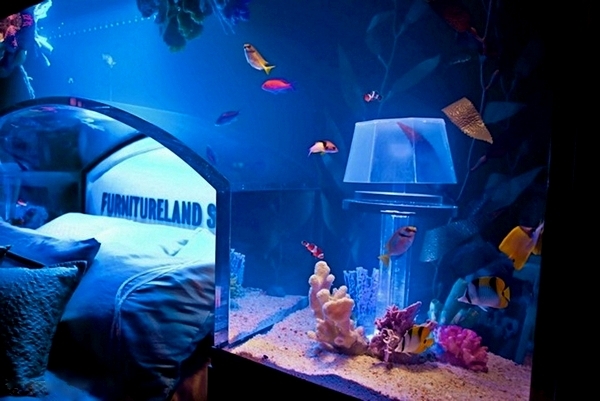 Since sleep and rest – two essential ingredient quality rest, there is nothing better aquarium next to the bed. 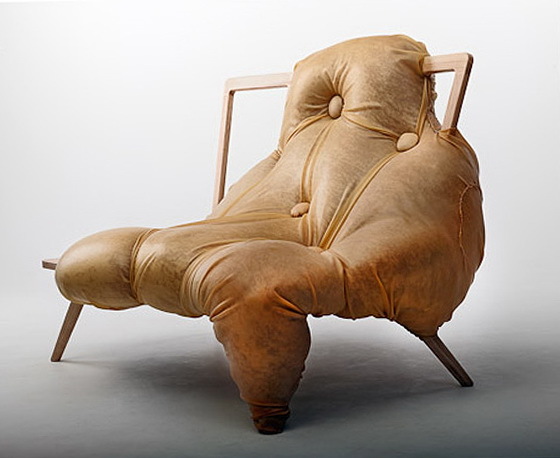 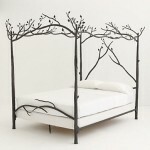 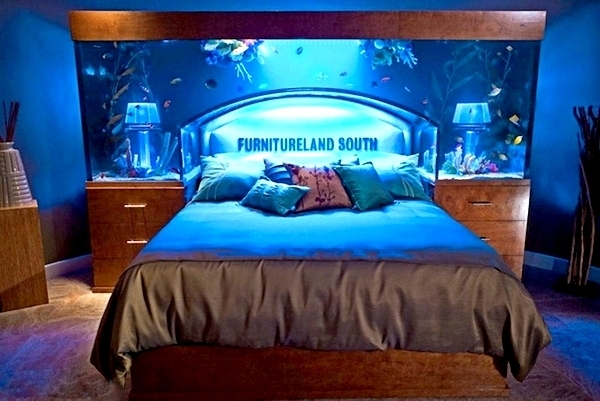 Nothing, except the aquarium, integrated directly into the bed – this unusual furniture designers Wade King (Wayde King) and Brett Raymer (Brett Raymer) developed for the company Furnitureland South. 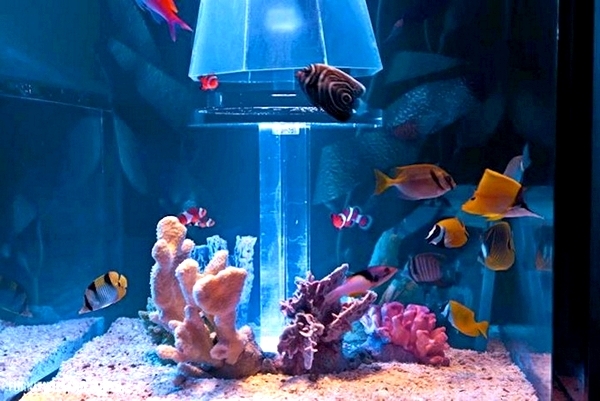 Wade King and Brett Raymer are known not only as the leading show for the very popular aquariums in the channel Animal Planet, but as co-owners of Studio Acrylic Tank Manufacturing, where they create unique aquariums and pools. 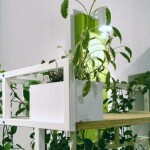 They call international celebrity with a request to design the aquarium or in the interior of the apartment to introduce a system of mini-pools for exotic fish. 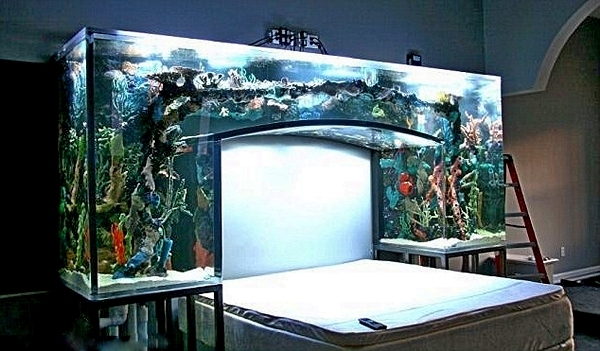 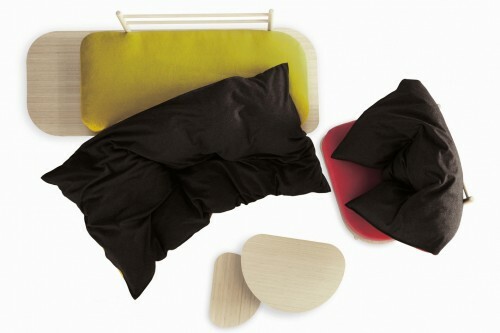 Bed with a huge aquarium in the head and has become one of these exclusive projects design studio.